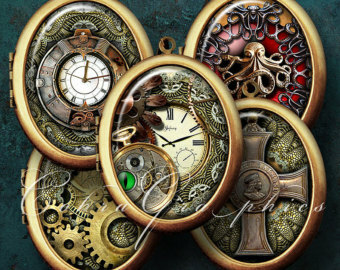 Throughout the years that steampunk has been written, steampunk authors and filmmakers alike have turned to reinvention, whether of Victorian society, fashion, machinery, or people themselves. 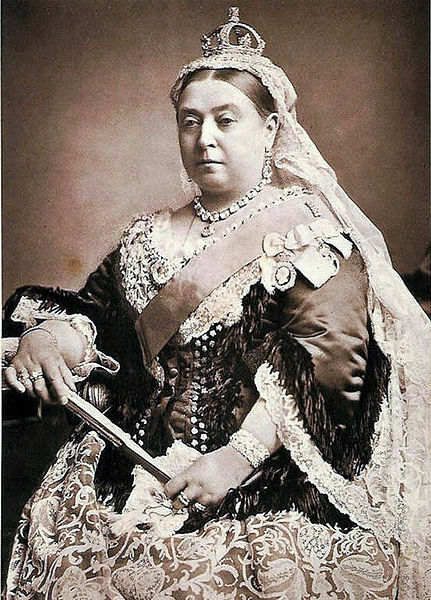 Queen Victoria is often featured in steampunk. One example occurs in the lurid short story (aptly titled) “Victoria,” by author Paul Di Filippo, in which the Queen alternately appears as herself, albeit a less prim version, and in which a lizard woman also impersonates her (1). As one may note, the circumstances or behavior of such reinvented figures are not always what is expected, and many steampunk writers play with our notions of Victorian people. What they do (or have done) in these tales is not always true to our historical opinions of them. Such is the versatility of steampunk: it can take things we know very well, and turn them neatly and bizarrely on their heads. Her Royal Majesty, the lizard woman. Of course, some steampunk works (or steampunk-inspired works) prefer to use these reinvented people as they were. A webcomic written and drawn by Sydney Padua, entitled “The Thrilling Adventures of Lovelace and Babbage,” takes two well-known thinkers, Ada Lovelace, and Charles Babbage, and imagines them as Victorian Age crime-fighters (2). Together they dispatch amateur street musicians, solve the British economy’s problems with their powerful Economic Model (after being asked by Queen Victoria herself), and halt Organized crime. Charles Babbage’s dislike of music was well known (so much so that he could not sit through a concert without having to leave), and Ada Lovelace was a brilliant, budding mathematician. While Padua’s use of these two people is not entirely factual, since Babbage and Lovelace never fought crime together, she does draw heavily from real historical facts about them, and weaves them smartly into her comics. 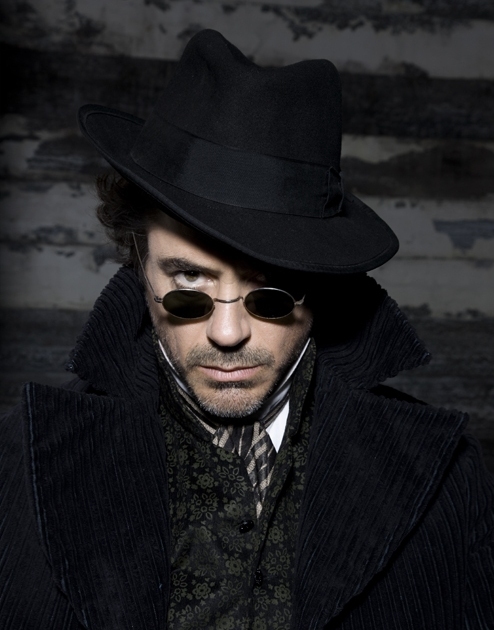 Robert Downey, Jr. as Sherlock Holmes. 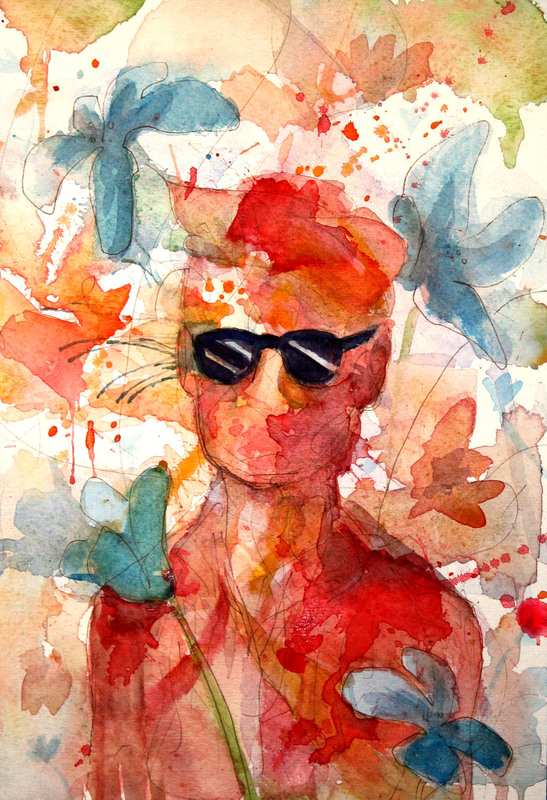 Sherlock Holmes, on the other hand, is another matter entirely. Since he is a fictional character, unlike the three other people I have cited so far, he (and other fictional characters) may not appear as often in steampunk as those who are real. It is difficult for characters such as him, unless such characters are in the public domain, to show up in steampunk stories sipping tea in the galley of a passing airship. However, since Holmes is in the public domain, and since he is also a very well-characterized and extremely interesting character (despite whatever Arthur Conan Doyle said about him), he is popular in the steampunk canon. One of the more well-known places he appears is in the recent Sherlock Holmes films, directed by Guy Ritchie: Sherlock Holmes, and Sherlock Holmes: A Game of Shadows. There is some dispute over whether or not these films are really steampunk, or pretenders to the genre (3). My own preferred definition of steampunk is as follows: “Steampunk, which emerged as a fictional subgenre in the 1980s, is characterised [sic] by alternative histories that frequently explore the rise of new technologies in Victorian England and throughout its global empire” (Patrick Jagoda, see issue 3:1, 2010) (4). Because I believe that these two films do display an alternative history, such as in the first film (when Holmes brings down a fake magician who almost kills the whole of the British leadership) and because new technologies do appear quite frequently onscreen (such as an early Taser or a steam-based cyanide machine), I argue that these films do fall into the steampunk category (5). 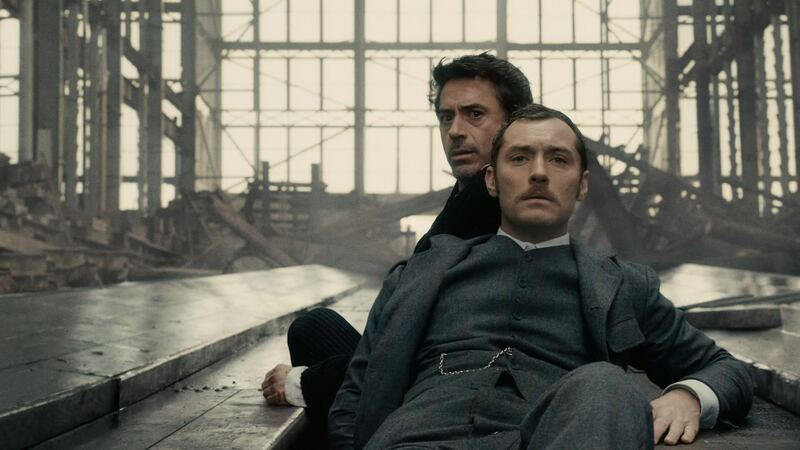 Sherlock Holmes (RDJ) and John Watson (Jude Law) survey the destruction Holmes has wrought. What I find appealing about these films is that they do not try to explain these new histories or technologies, but simply use them to their advantage, building character and demonstrating consequences. In these films, Sherlock Holmes is still a brilliant detective, but he has several moments of weakness, addiction, and sheer stupidity. At one point, he downs a cup of eye medication (which is really a precursor of cocaine); at another, he nearly kills himself and Watson by collapsing a half-built ship on himself and his friend (Watson, luckily, saves them in time). While Doyle’s stone-cold, incredibly precise detective is still visible in these films, small moments in Doyle’s stories (such as Holmes’ dependence on drugs and his brief meeting with Adler) are fleshed out and reimagined, so viewers can see that Holmes’ passion for brilliance is also matched by other passions, of friendship, drugs, and romantic love. I think these steampunk films, with their sweeping views of a smoke-laced, churning London, their interest in new technologies and concepts, and their reinvention of Sherlock Holmes into a man we both feel for, comprehend, and sometimes dislike, are eminently watchable and masterfully done.